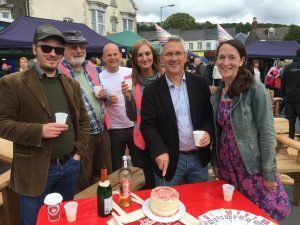 Although Urban Foundry created Uplands Market in 2013 to bring quality Welsh produce and crafts to the local community, this wasn’t our main objective. 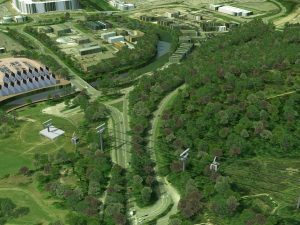 All our projects are designed to improve people’s lives, make great places, and build better businesses. We took a space that is usually populated by cars and transformed it into a busy urban market; a market that has had both a restorative and regenerative effect on the whole area. Those efforts have not only been recognised locally but further afield too. 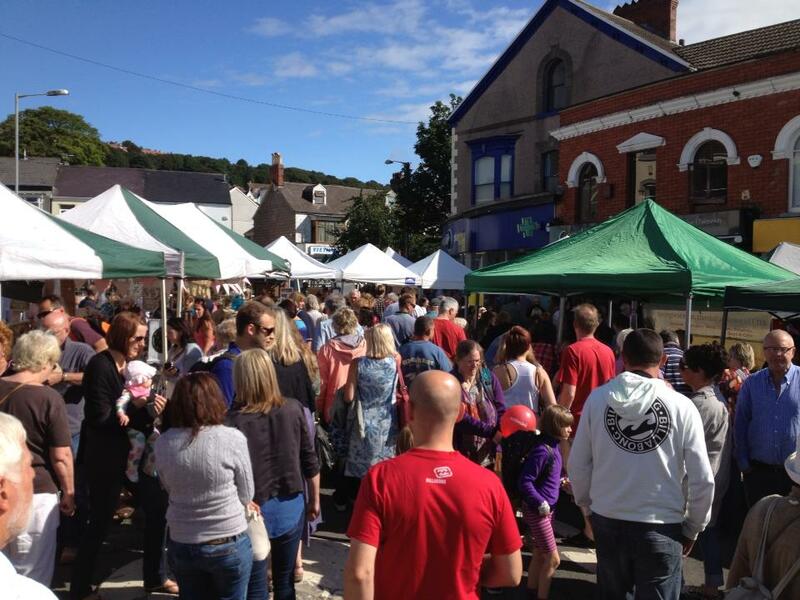 We’ve been heralded as one of the ‘Best UK Street Markets’ by The Telegraph (in their top 10), a ‘UK Best Market’ runner-up (twice) in The Observer’s Food Monthly Awards, and referenced numerous times in Welsh media for our contribution to Uplands’ regeneration and vibrancy. The Daily Telegraph coverage equates to an estimated 83,000 views and the Observer Food Monthly coverage an estimated 153,000 views. Add in the more local coverage in the past year, and a massive 519,000 people have read online press coverage that is all driven by our Market. Although no longer a standard metric for measuring such things, the advertising value equivalent (which is what you’d pay to buy the same amount of column inches in a newspaper with advertising) of the coverage is around £104,000. Even at a fraction of that value, it’s pretty good bang for the buck! 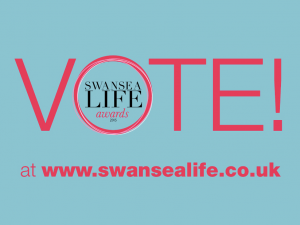 This far-reaching commendation is not only good for Uplands, it’s good for Swansea, promoting what we’ve always thought (and try to contribute to) – a city that is an attractive, thriving place to live in, work in, learn in and visit. 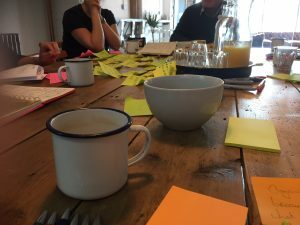 By creating these kinds of events and projects that enrich the day to day life of the city, it contributes to the sense of place that our city has to offer. And that’s in addition to promoting and celebrating Welsh produce and producers. Uplands Market takes place on the last Saturday of the month and you can also visit its sister market Marina Market on the second Sunday of each month. 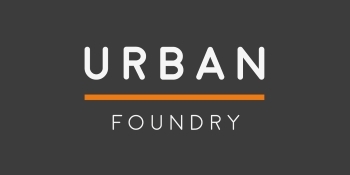 If you would like to find out more about Urban Foundry or our markets, you can email us via the contact page of the website. You can view the coverage report by clicking here. Thanks to our friends at MGBPR for their help compiling it.